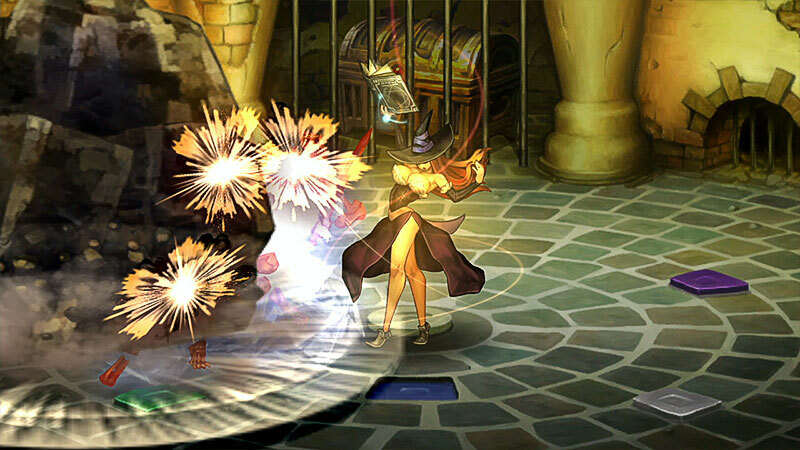 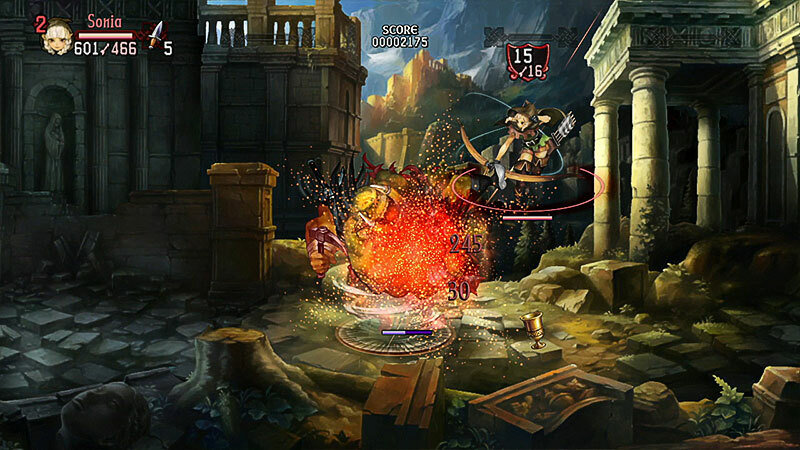 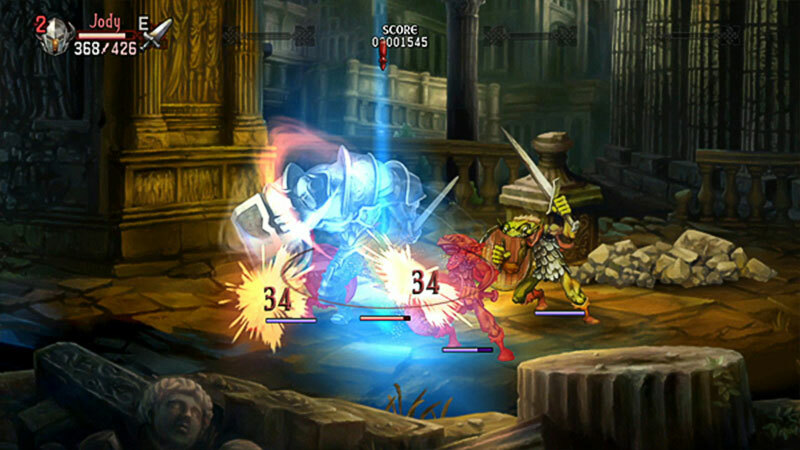 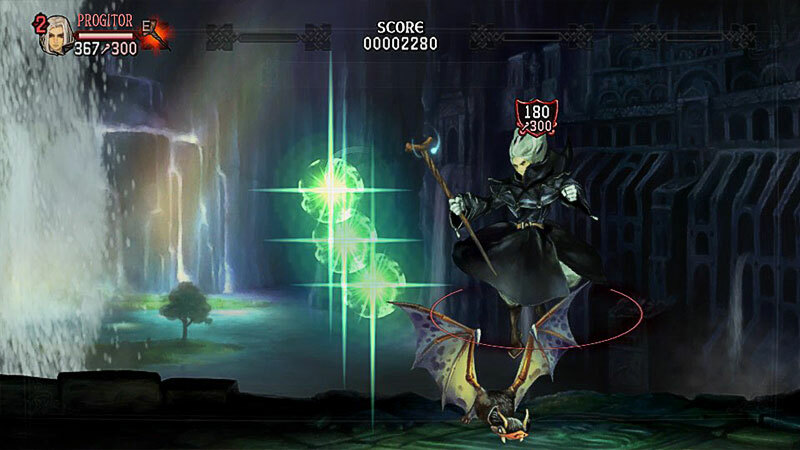 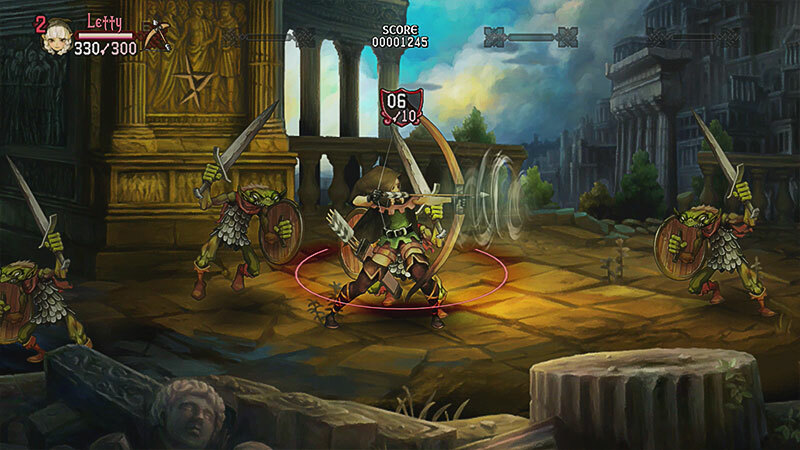 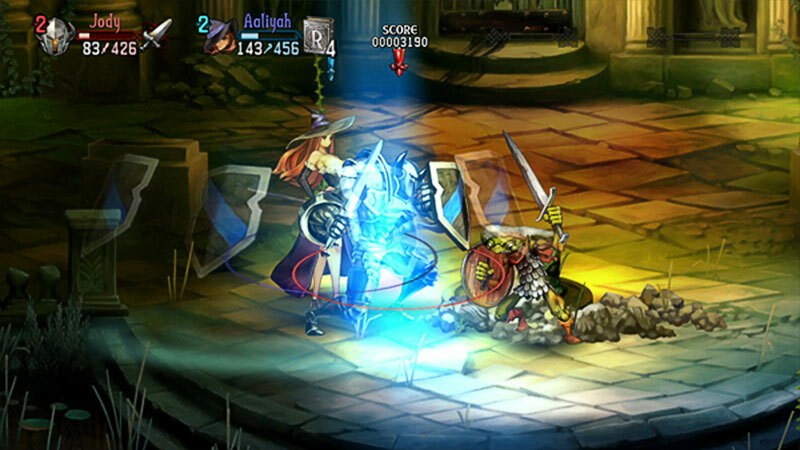 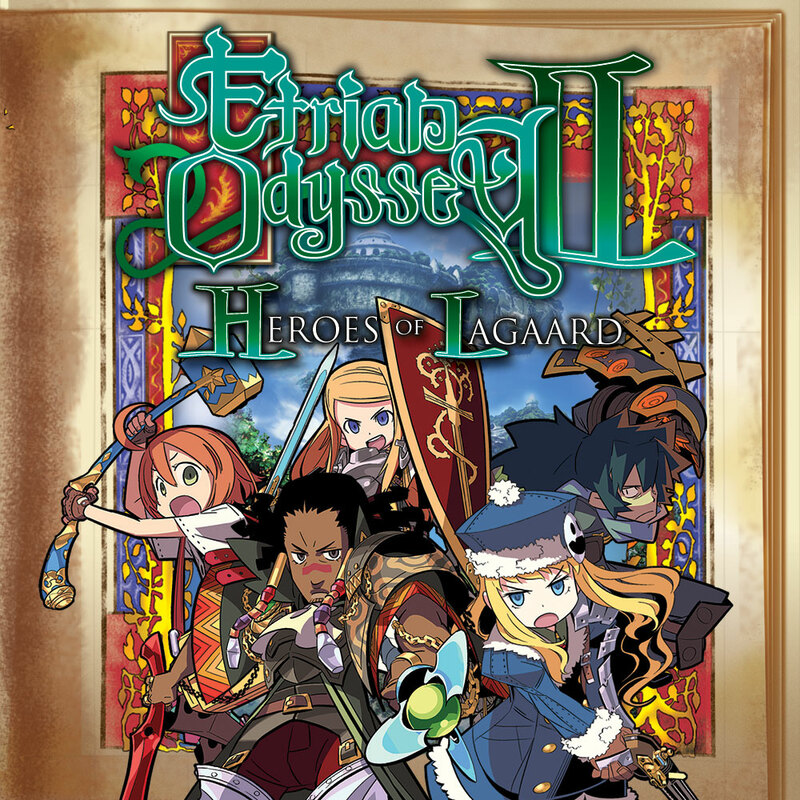 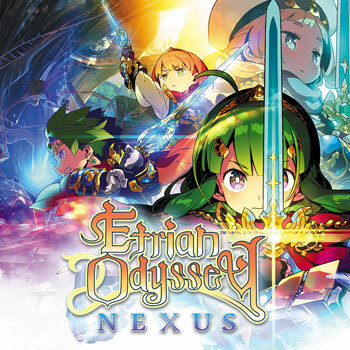 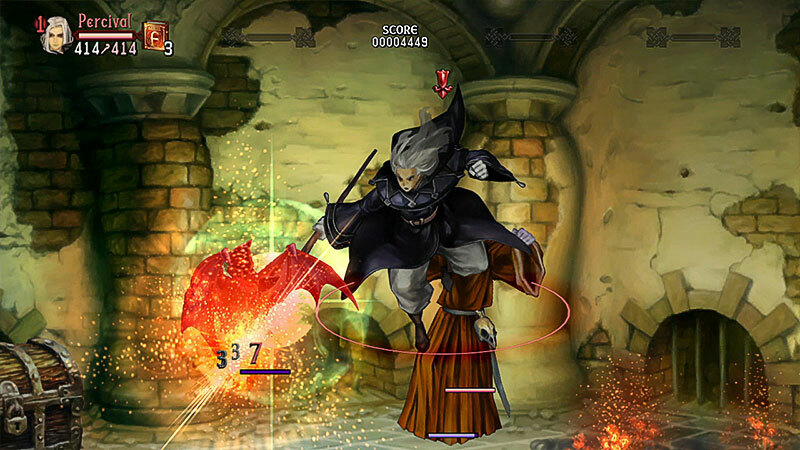 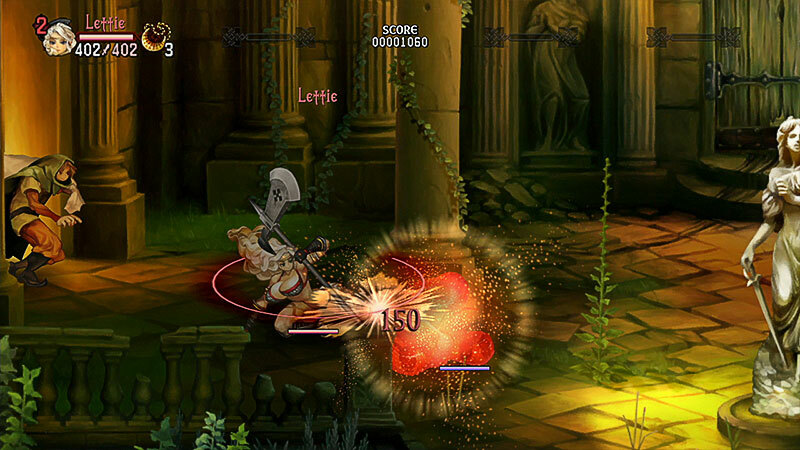 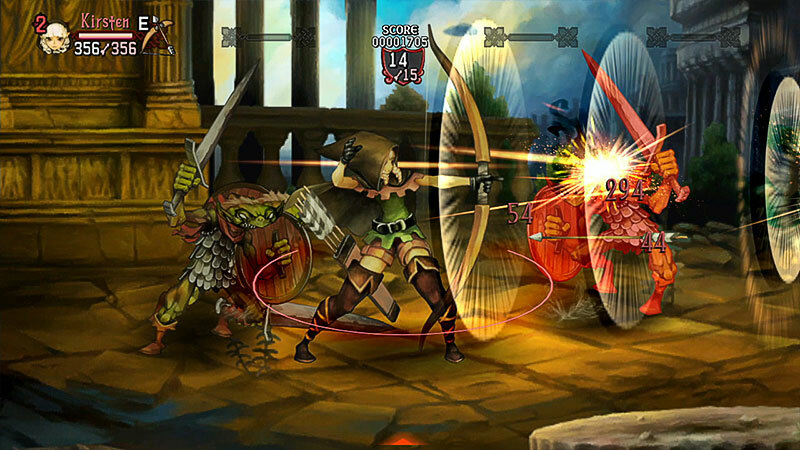 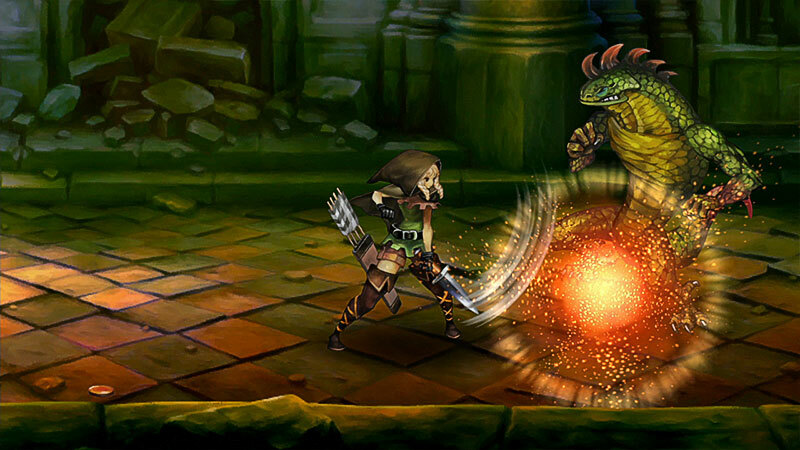 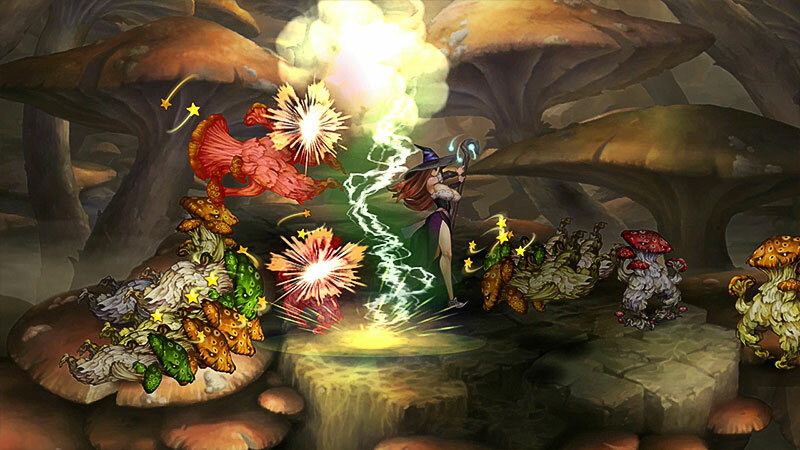 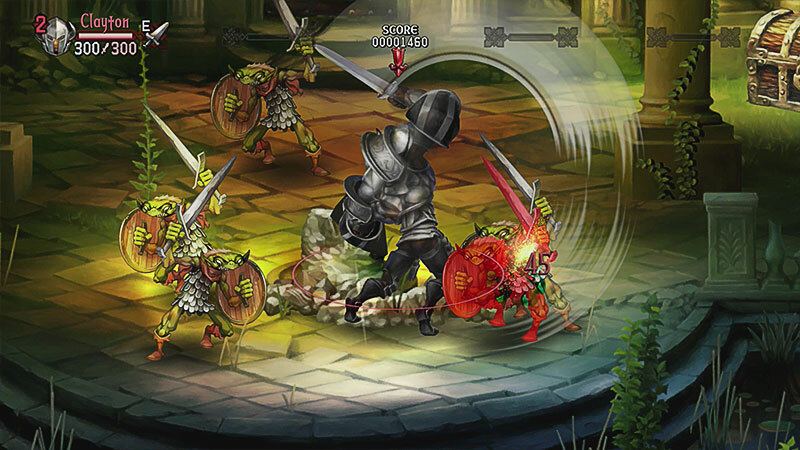 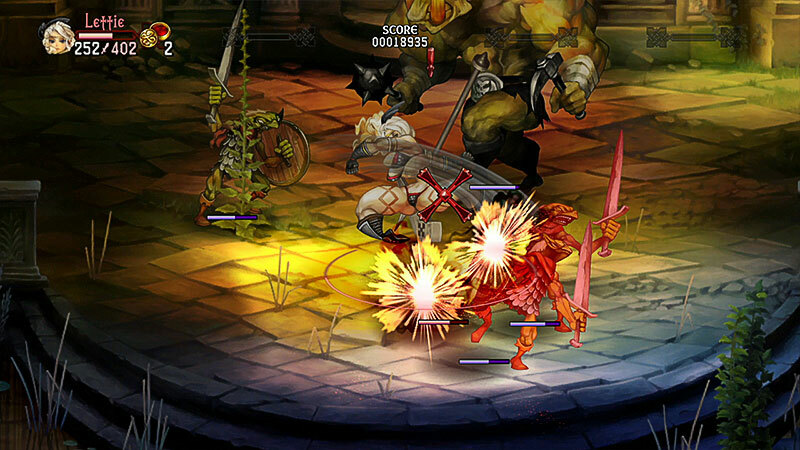 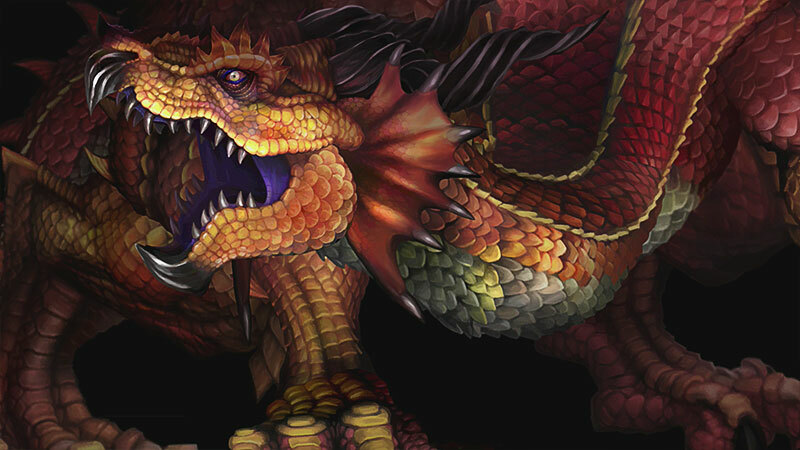 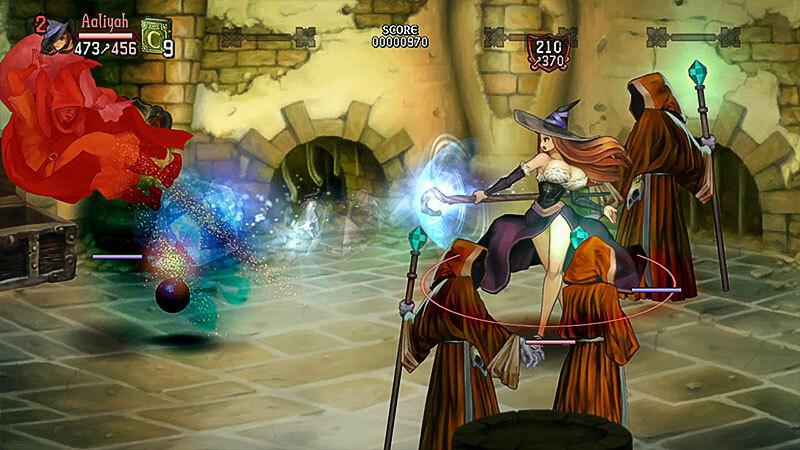 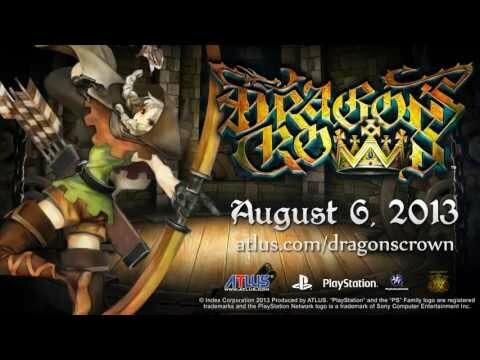 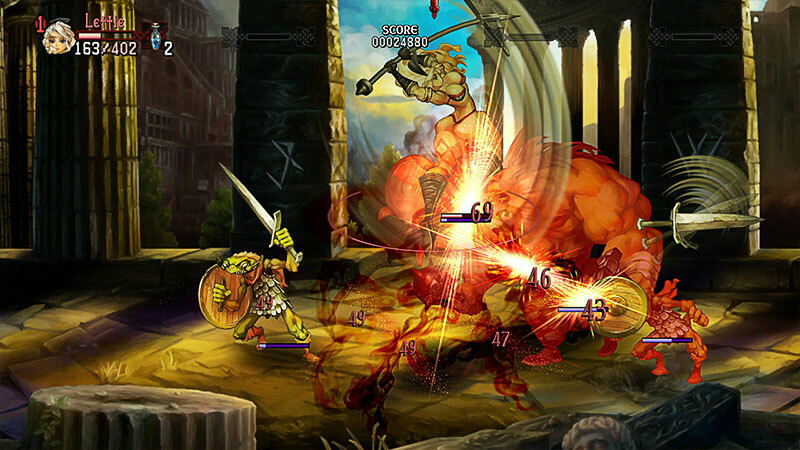 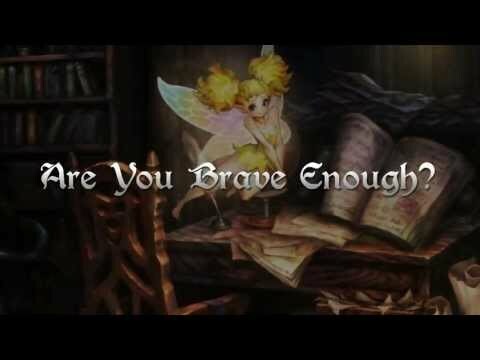 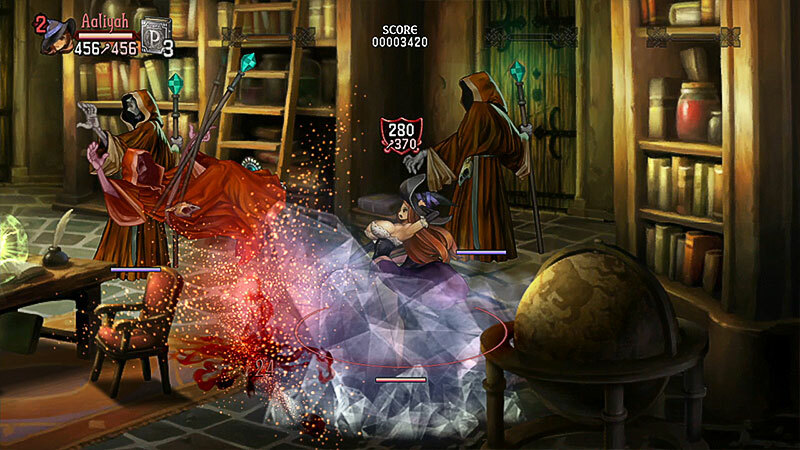 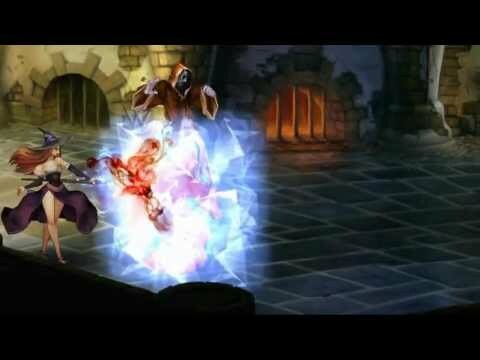 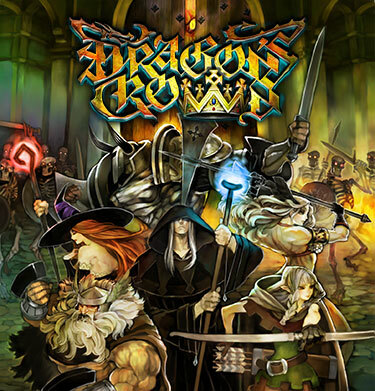 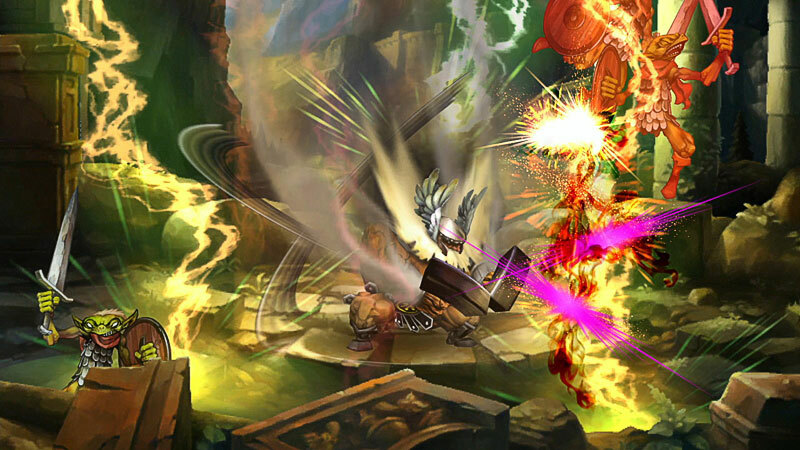 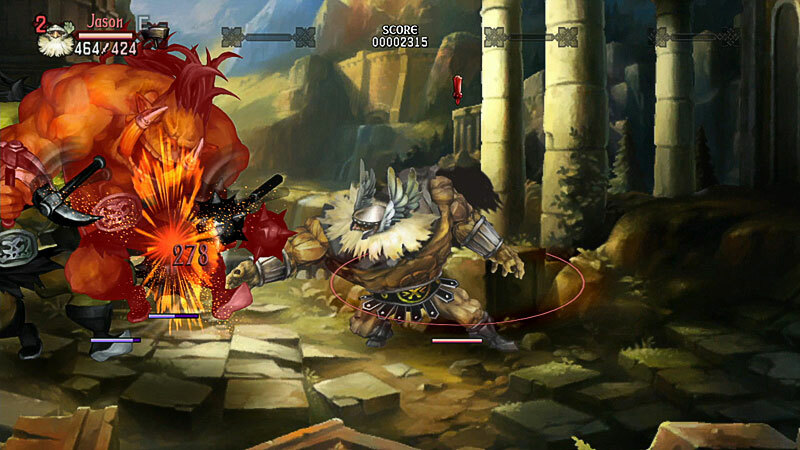 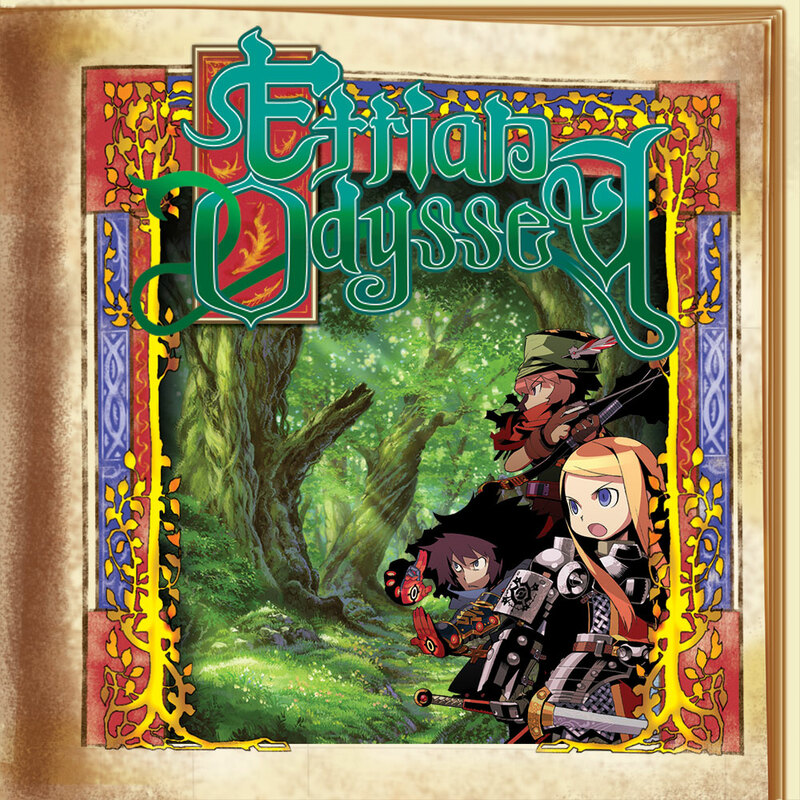 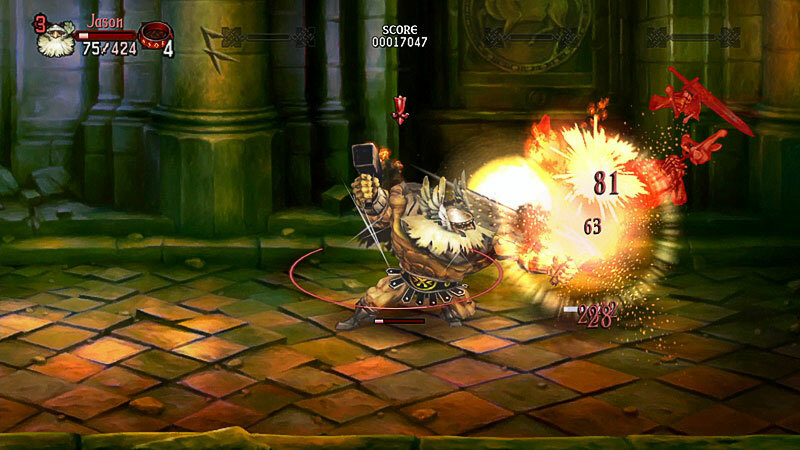 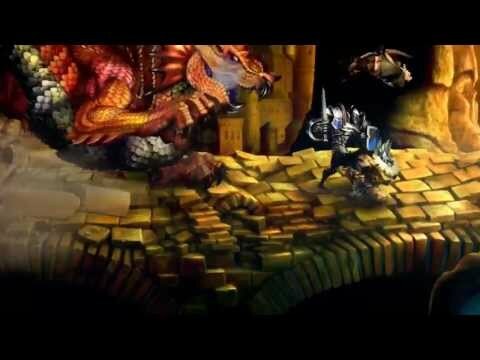 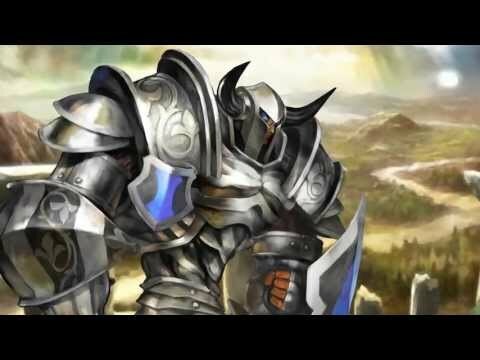 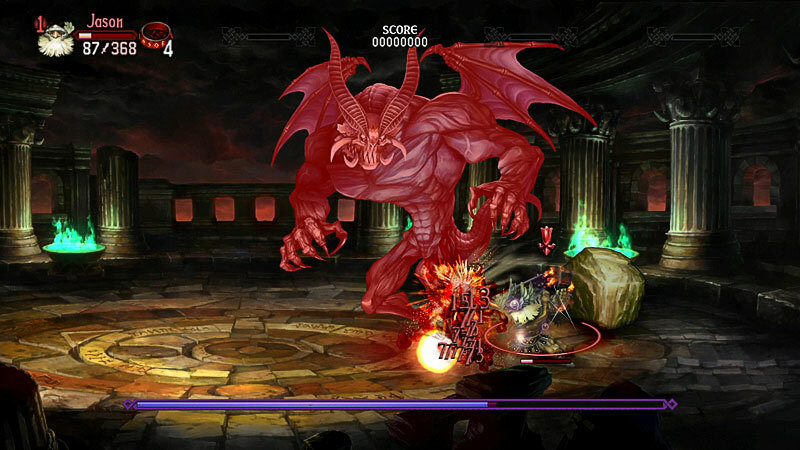 2D multiplayer action for PS Vita & PS3 from the makers of Odin Sphere. 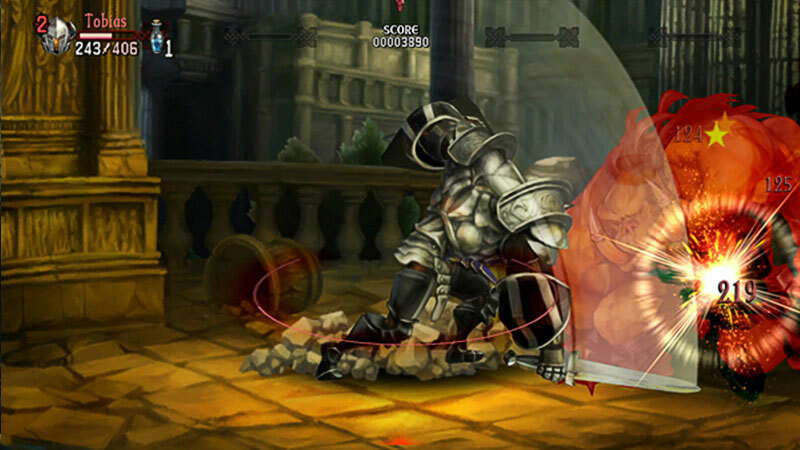 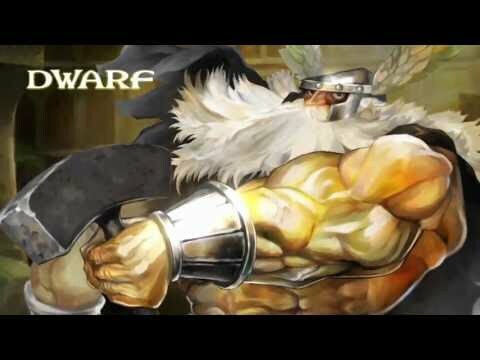 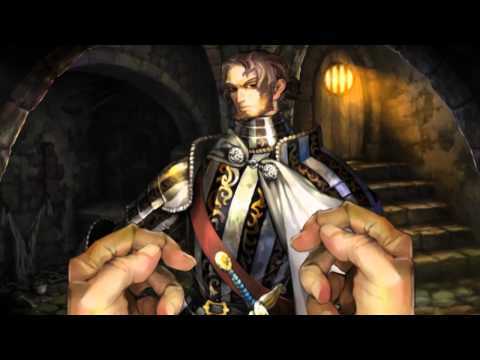 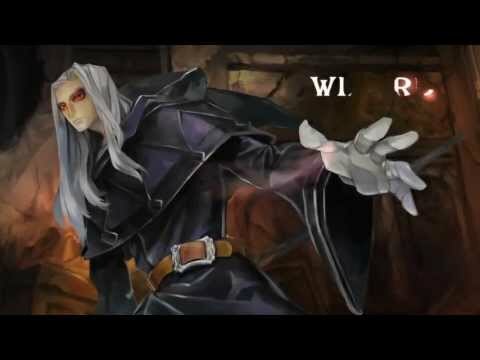 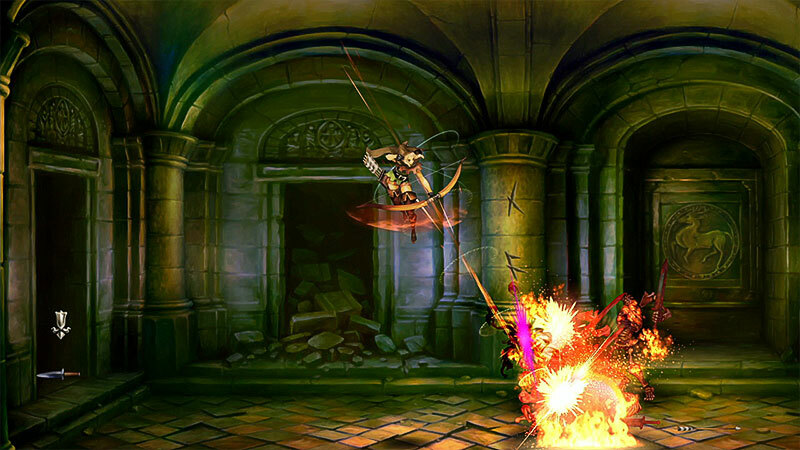 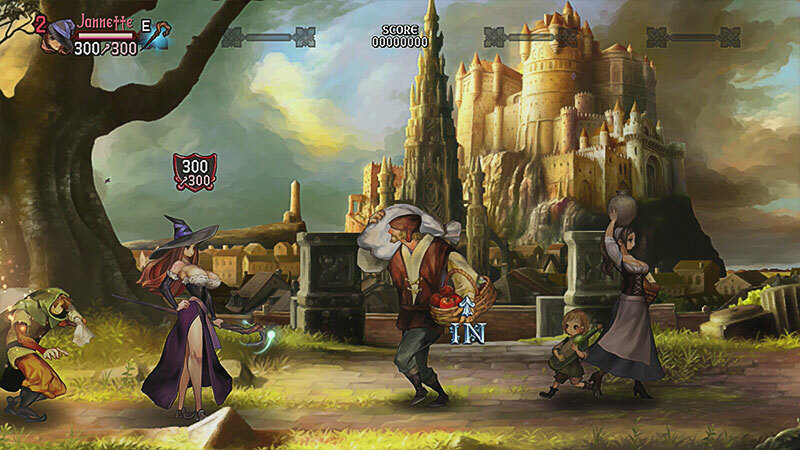 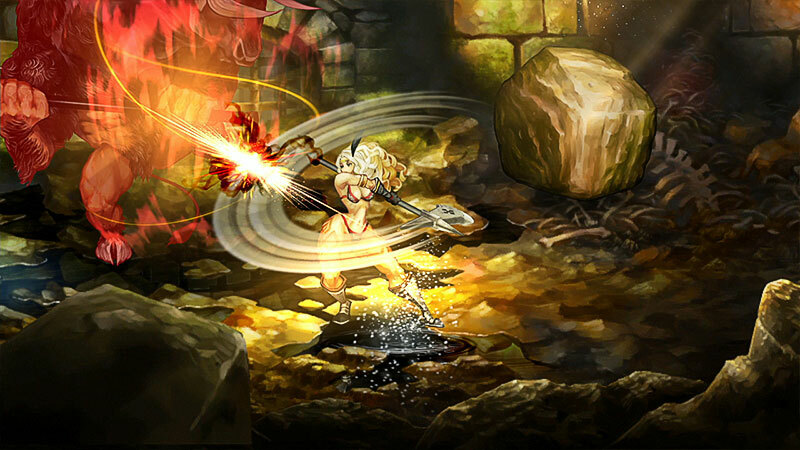 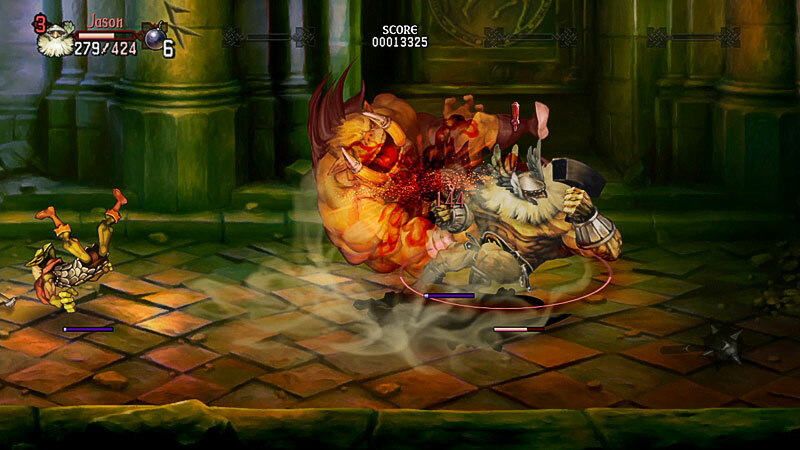 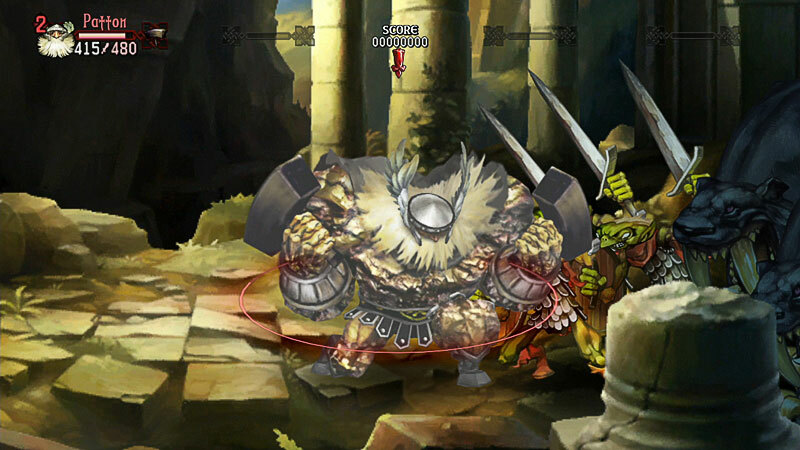 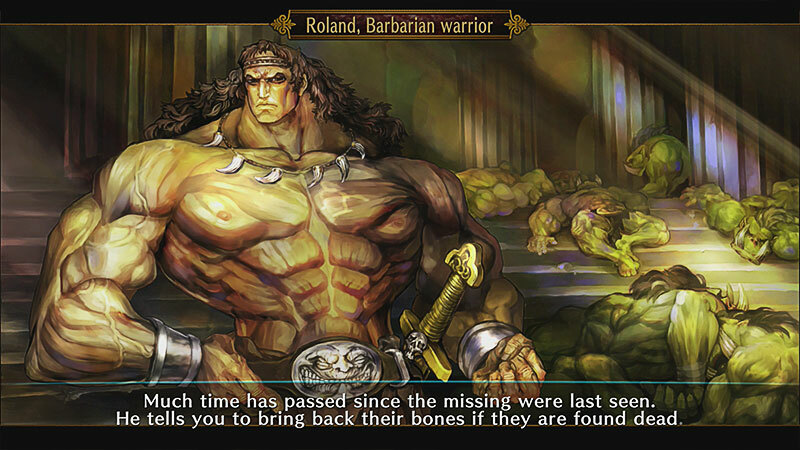 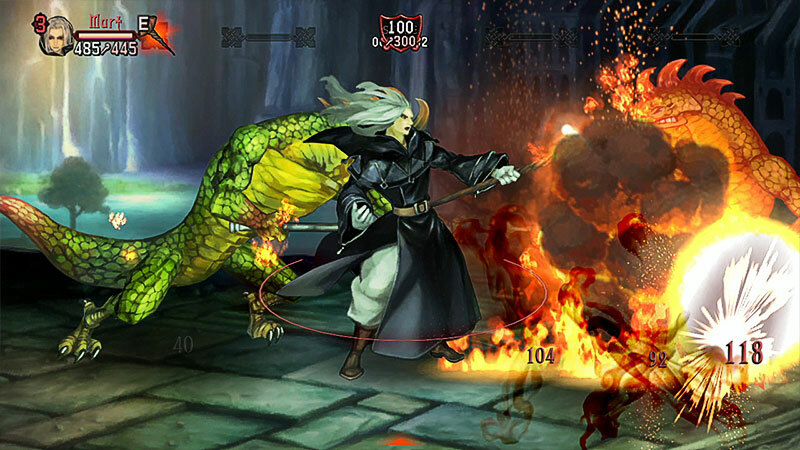 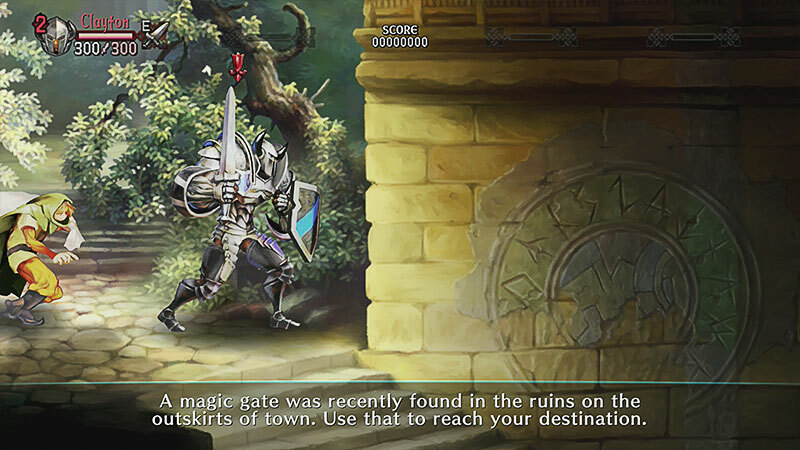 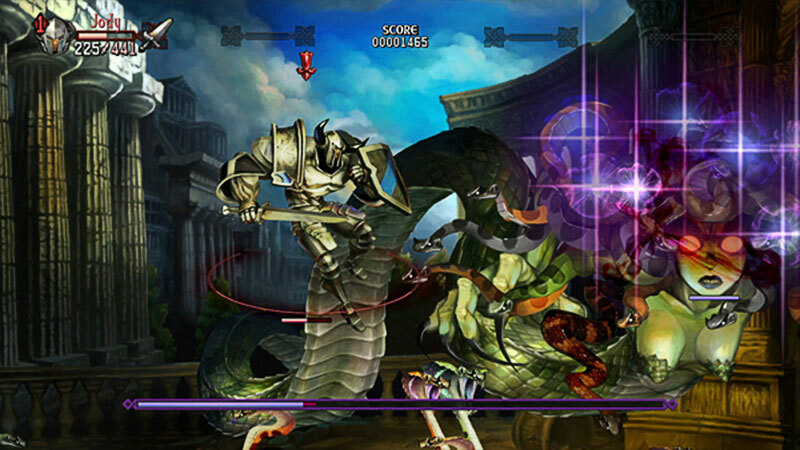 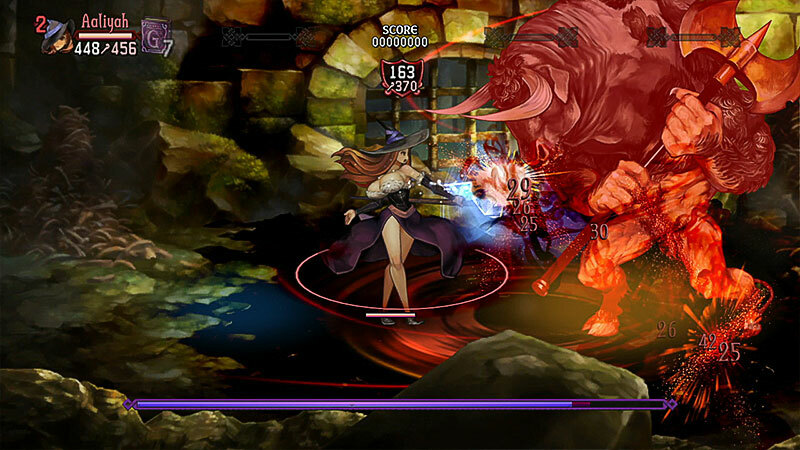 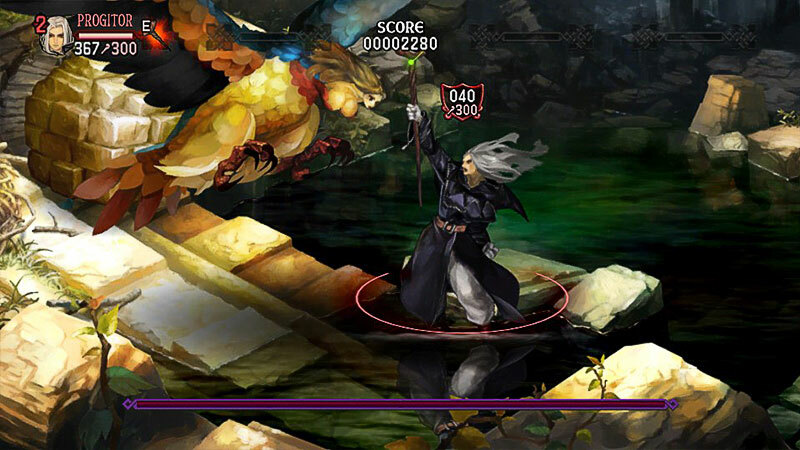 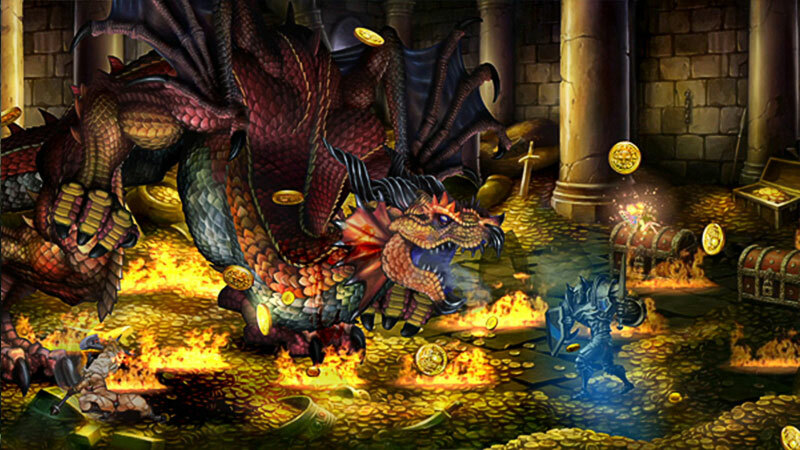 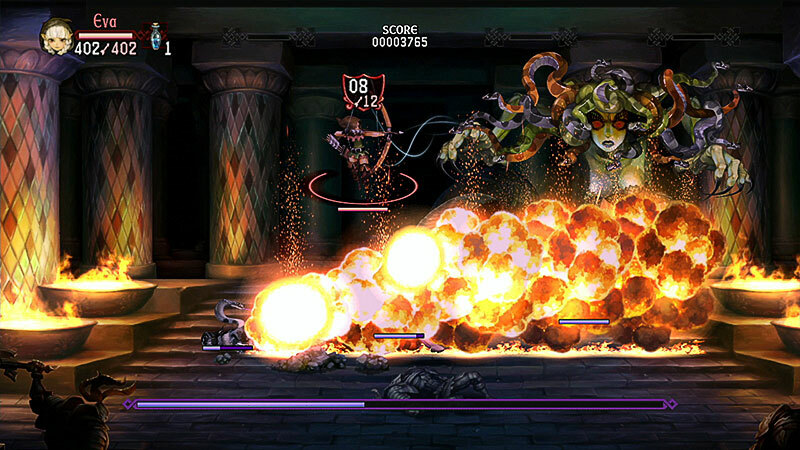 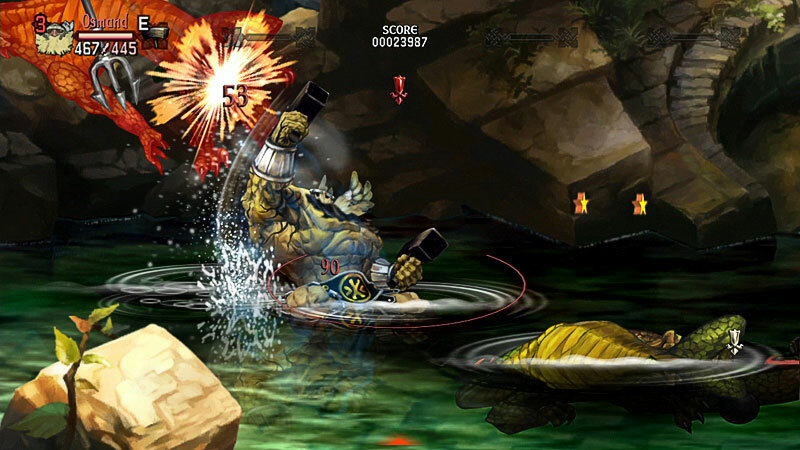 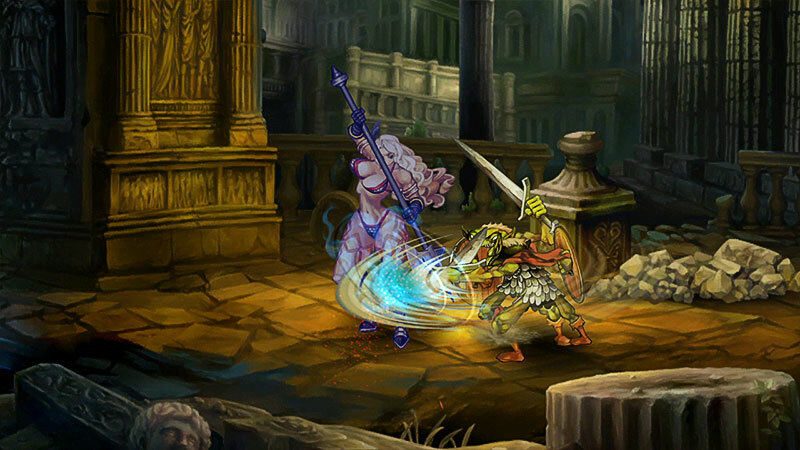 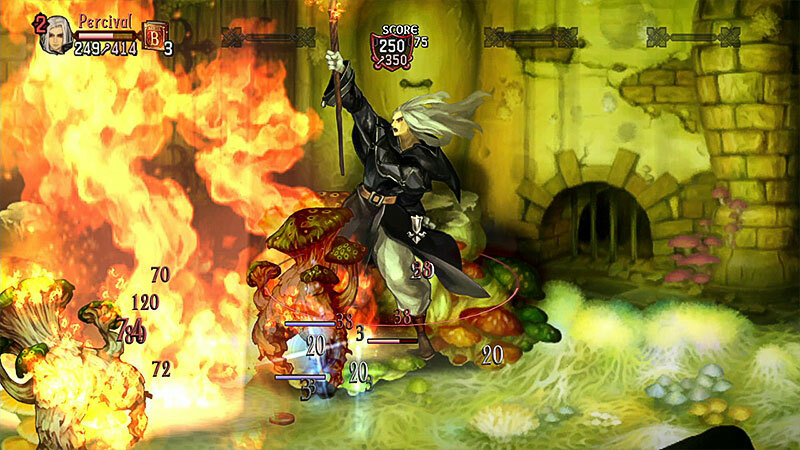 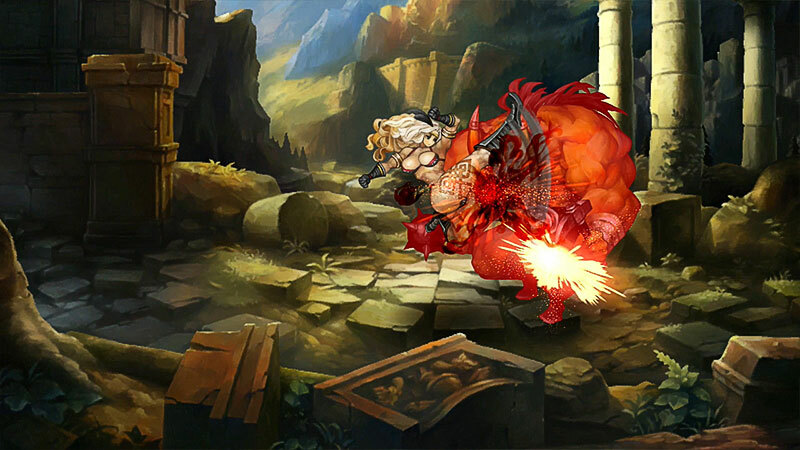 Vanillaware's latest and greatest techniques meet HD generation consoles, allowing intricately detailed 2-D artwork to come alive and present a gameplay experience that is unlike any other. 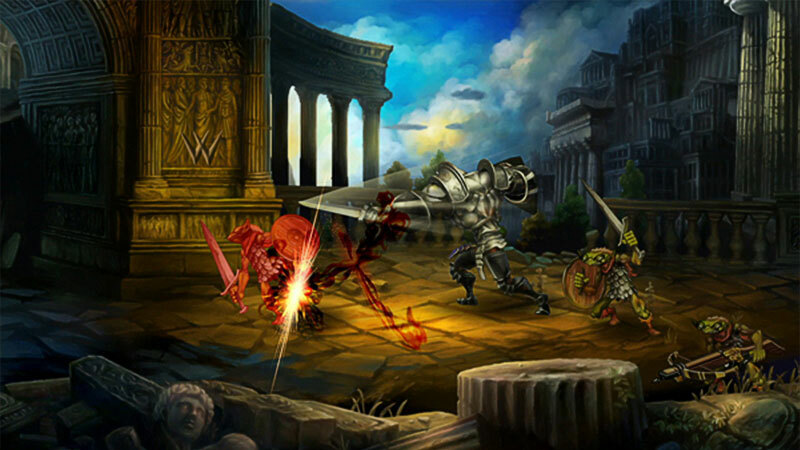 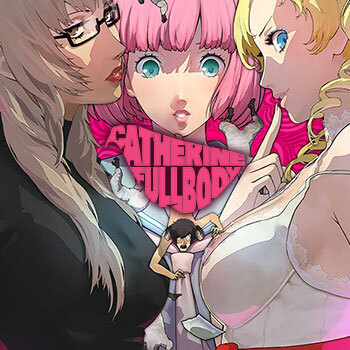 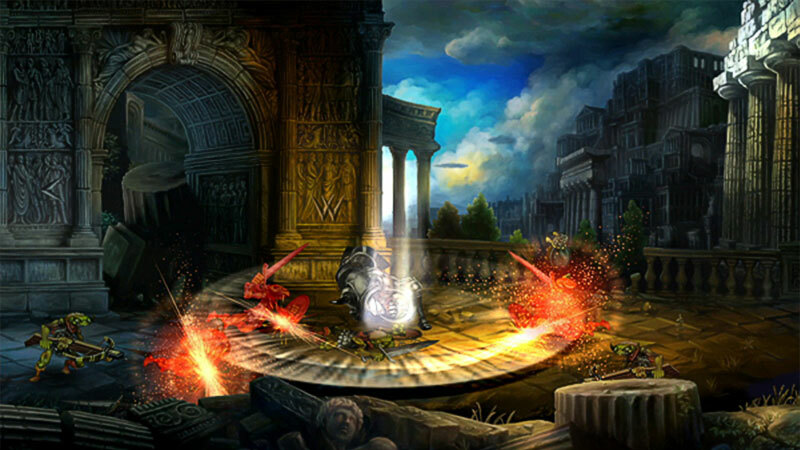 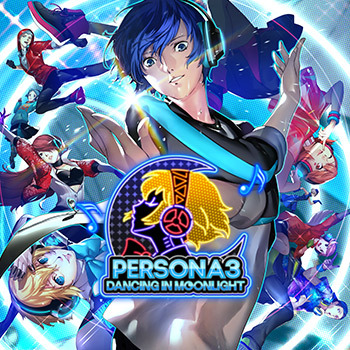 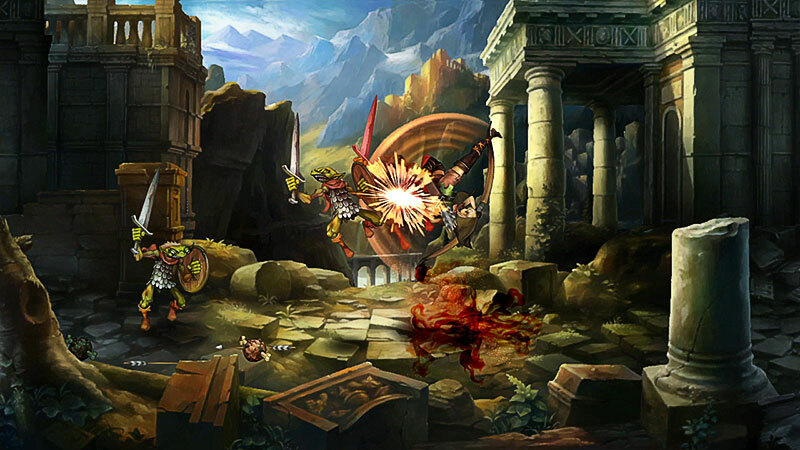 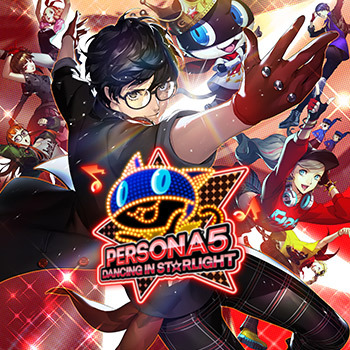 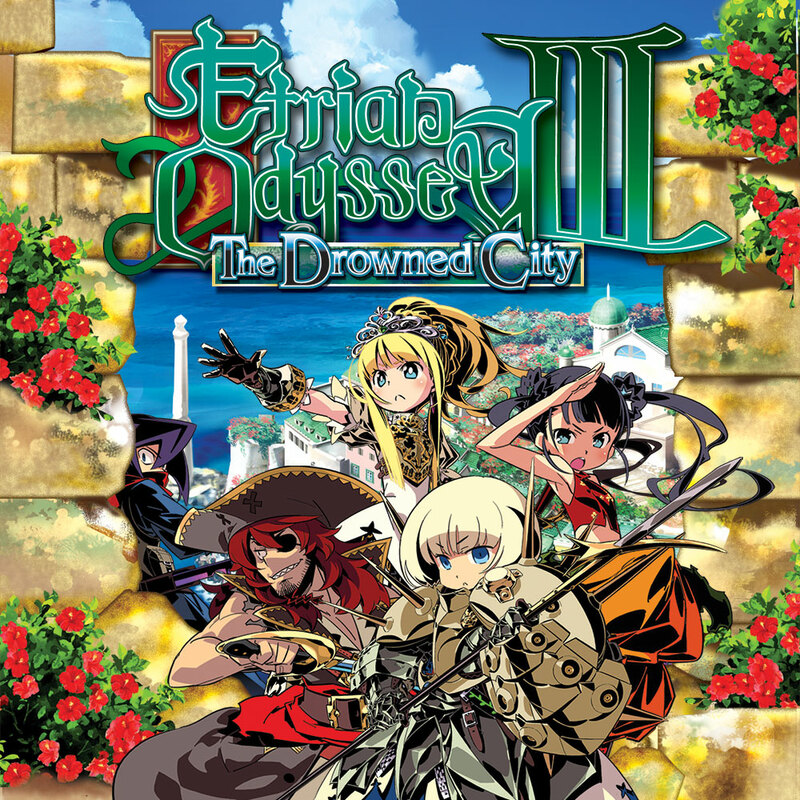 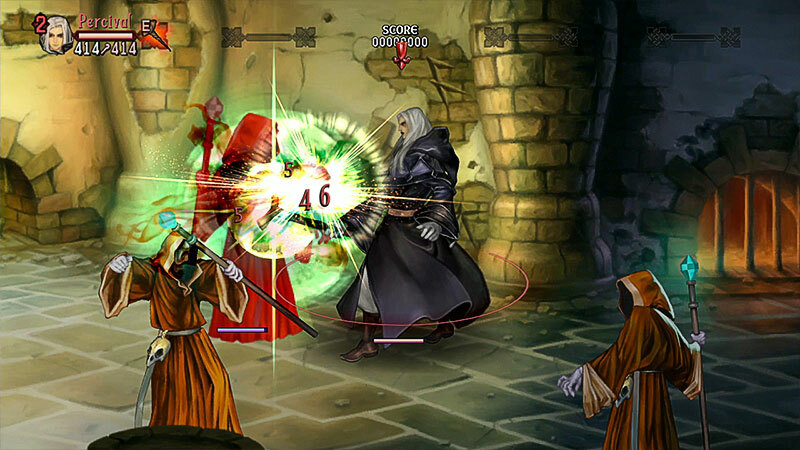 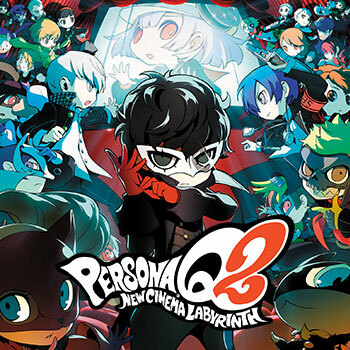 Redefining the concept of 2-D graphics, the most beautiful 2-D Action is on the PlayStation®3 and PlayStation®Vita.